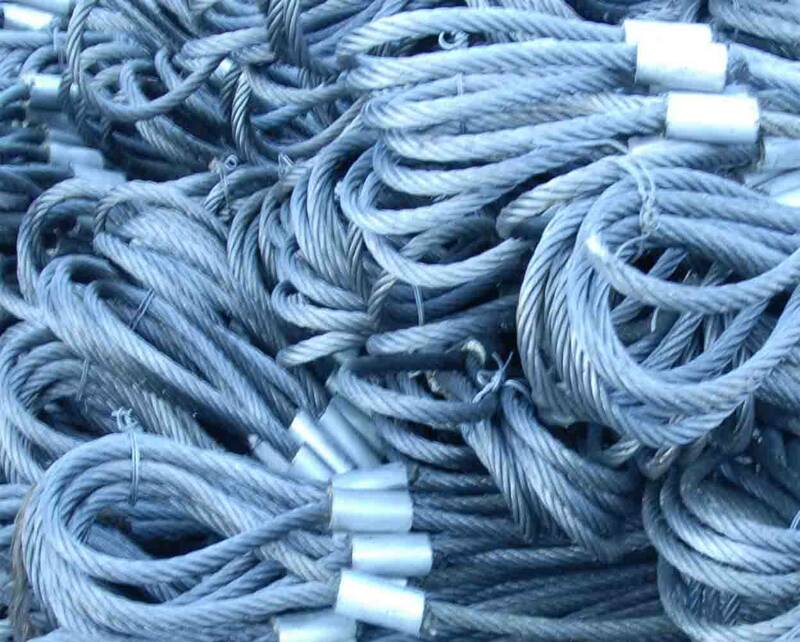 Wire rope slings are a basic material handling tool and are the most frequently used type of sling in industry today. 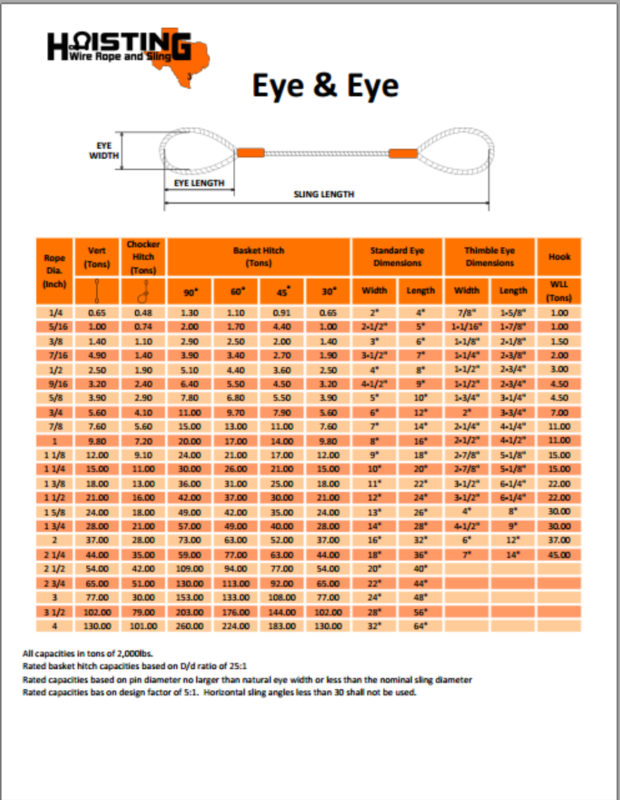 They offer strong, dependable and economical option for most lifting applications. Their popularity is enhanced by the numerous sling configurations available to support a broad range of applications. 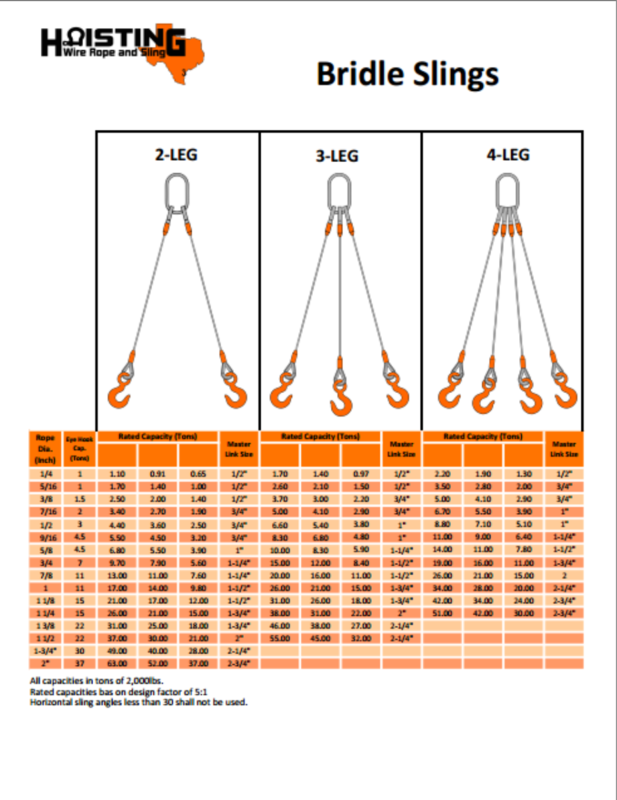 These configurations include single and muti-part slings, grommets, single leg slings, multiple leg bridles, and a wide variety of fittings and attachments.